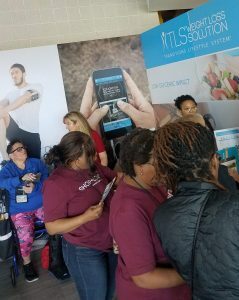 The hottest place to be in Miami today isn’t on the sandy beaches; it’s right here at our #MAWC219 Health + Nutrition Booths! 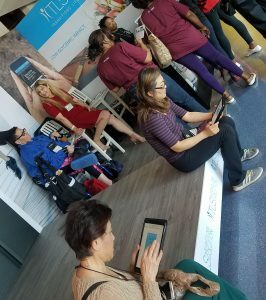 This year has brought exciting new changes to TLS® Weight Loss, Isotonix® and a number of your other favorite health + nutrition lines, so our booths have been flooded with excited questions! Whether you’re out here on the concourse with us or just checking in, we’re covering the LIVE excitement below. 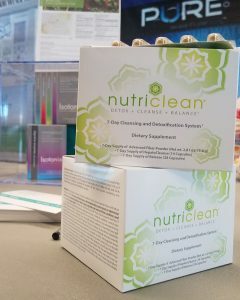 LIVE @ Health + Nutrition! 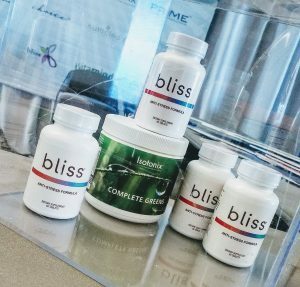 We thought the launch of Probiotics 10 was exciting, but this year brought another favorite our way – an exciting re-brand of Bliss! 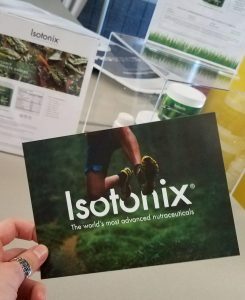 Of course, we had our favorite Health + Nutrition know-it-alls standing by to answer all of your questions and listen to just how much you’ve continued to grow and improve your wellness with your favorite Isotonix® products! Here are just a few showcased at our booth in section 122! 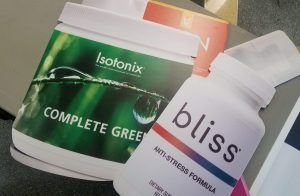 The all-new Bliss® + Isotonix® Complete Greens! Come grab handouts on all of our newest additions! 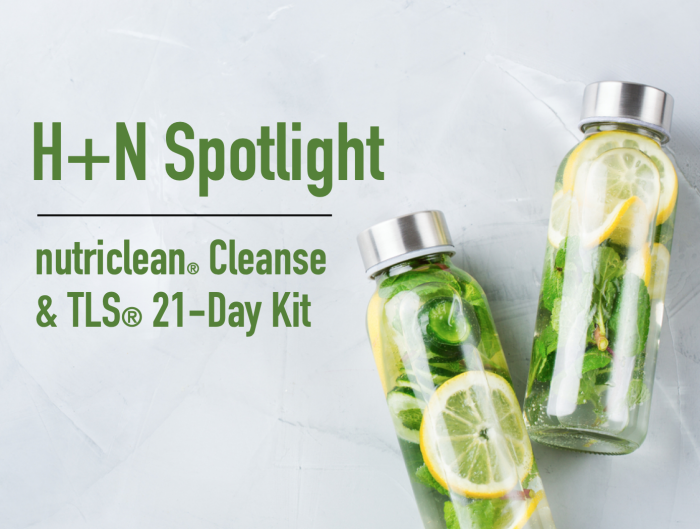 Our nutriclean® Detox Kit has been a customer favorite for years. Come ask us why in section 122! We even have props for the perfect selfie! LIVE @ TLS Weight Loss Solution! The updated TLS® booth has been an absolute hit! 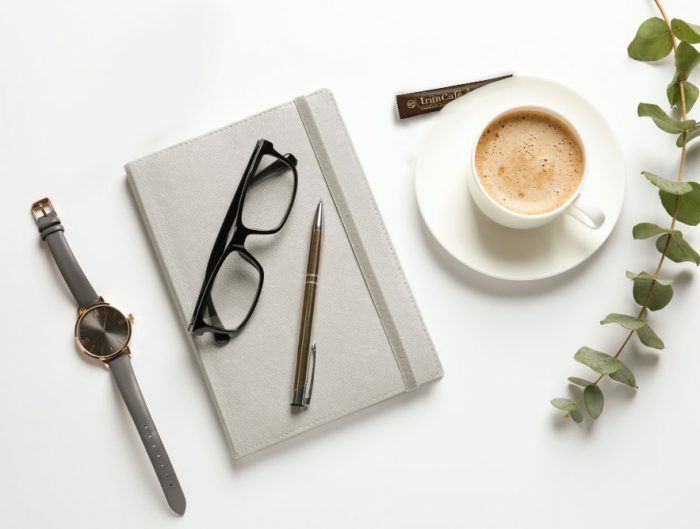 With new products to chat over, new health news to ask our TLS® Coaches + Trainers about, and our super-helpful TLS® Coach Surveys, we could hardly contain the buzz. If you haven’t gotten a chance, make sure you head over to grab your 2019 profile picture and let us know what you’re thoughts are on all things TLS® with a quick survey! Grab the perfect shot and tell your followers why TLS® is the best! We want to hear from YOU this year in section 123! Stop by and take our TLS® Survey to let us know what we can do to improve! Is healthy weight loss really this simple? YES! 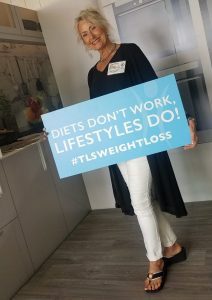 If you havnt already started living and loving the TLS® Lifestyle, this weekend is your chance to jump in and learn more about the best weight loss system on the market! 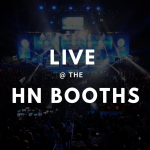 We only have today and tomorrow to check out everything our booths have to offer, so make sure you stop by and check us out!